The Department of Psychology and Behavioral Sciences offers degree programs at all levels. In addition to the undergraduate Bachelor of Arts in Psychology, the department offers master’s degrees in counseling and guidance and industrial-organizational psychology, and doctoral degrees in counseling psychology and industrial-organizational psychology. All full-time faculty members have earned PhDs in their specialty areas and clinical faculty have appropriate training and credentials in the area in which they instruct and supervise students. 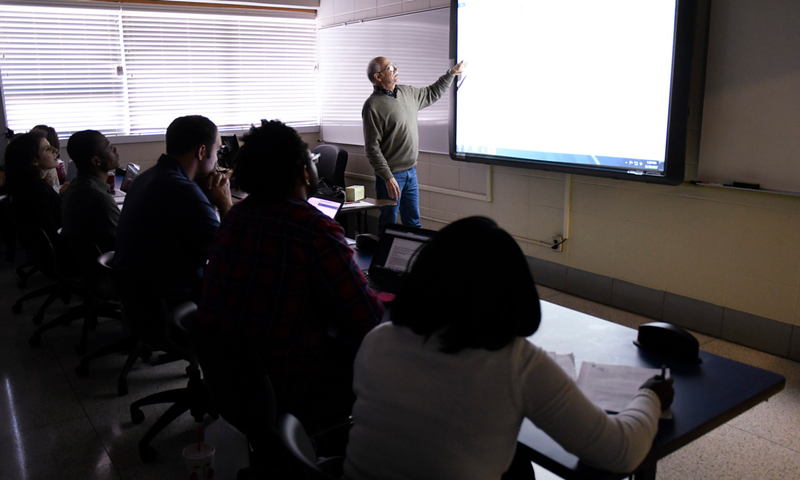 In addition to teaching, the Department emphasizes research and grant productivity and community service. Psychology is the study of the mind and behavior. The practice of psychology occurs across settings varied as mental health facilities, businesses and organizations, and scientific research laboratories. Our curricula and faculty research interests reflect the broad application of psychological science to every day life. At all levels of study, the Department of Psychology and Behavioral Sciences promotes critical thinking, informed by science. We embrace Louisiana Tech University’s position that promoting and supporting diversity among the student body is central to the academic mission of the University. A diverse student body and faculty enrich education by providing a multiplicity of views and perspectives that enhance research, teaching, and the development of ideas. We promote respect for and opportunities to learn from individuals from diverse backgrounds and experiences that constitute an effective learning environment.